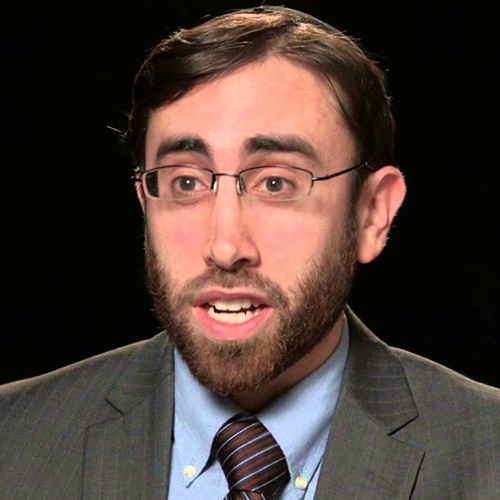 Dani Passow is the Orthodox Rabbi at Harvard Hillel and a Harvard Chaplain. Previously, he served as the Orthodox Rabbi at Columbia/Barnard Hillel and rabbinic intern at Congregation Shaarei Tefillah in Newton, MA. A graduate of Cooper Union’s engineering school, Dani studied at Yesvhiat Har Etzion and Yesvhiat Maale Gilboa in Israel. He served as rabbinic consultant for the Sukkah City design competition and directed the Tav HaYosher, a non-profit program of Uri L’Tzedek, which certifies kosher eating establishments that treat employees fairly. A Wexner Graduate Fellow, Dani lectures and writes frequently and was awarded the 2010 Whizin Prize for Jewish ethics. Dani is also a researcher in the Program in Placebo Studies & Therapeutic Encounter (PiPS) at Beth Israel Deaconess Medical Center / Harvard Medical School and a research collaborator in the Division of Preventive Medicine at Brigham and Women’s Hospital.